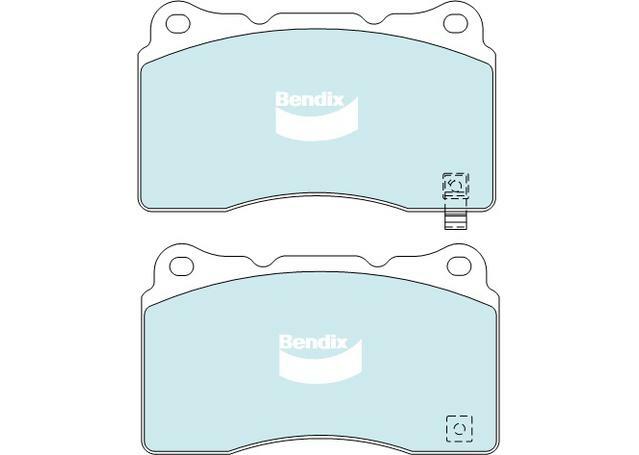 Bendix Euro+ brake pads are the perfect pads for European vehicles. 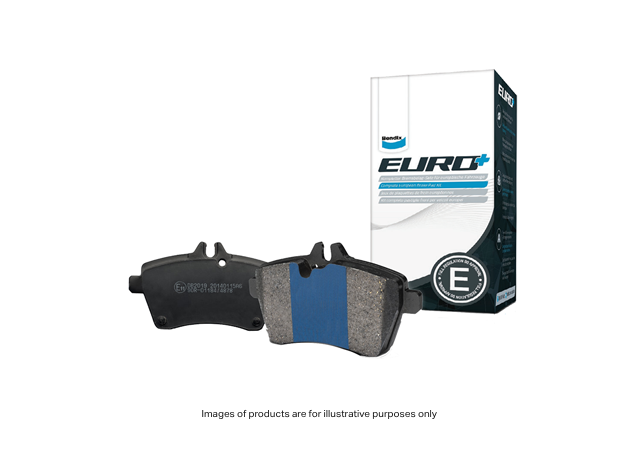 Compatible with Europe's most-loved manufacturers, the Bendix Euro+ brake pads are the ultimate in design, construction and performance. IS THIS PRODUCT RIGHT FOR MY CAR? 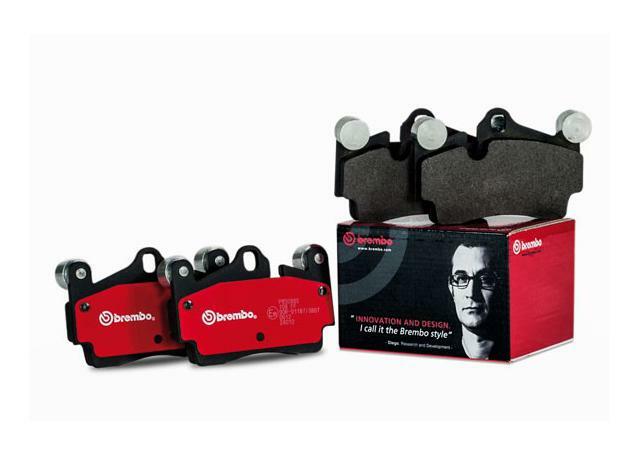 Bendix Euro+ brake pads are a hugely popular choice amongst those who drive a European car. Meeting ECE Regulation 90, the Bendix Euro+ meet stringent European standards on braking capability, speed sensitivity and cold performance. If you drive European, these pads are for you. Ideal for European passenger cars, the Bendix Euro+'s Blue Titanium Stripe gives instant friction and positive pedal feel from the minute you install them. The impact of the titanium means that no bedding-in is required. Simply install them and drive! Be sure to invest in a good quality brake fluid in order to extend the life of your new brakes and keep them performing at the level they should.